Navid Farzad, CPA, is a partner with Morgan Noble Healthcare Partners, a private investment firm based in Washington, DC. Morgan Noble is focused on investing in companies that are challenging the status quo and determined to transform the delivery of health care. In addition, Navid is chief strategy officer and serves on the board of directors of Continuum Health, a physician enablement company that drives industry-leading business and clinical outcomes through better process and technology solutions. 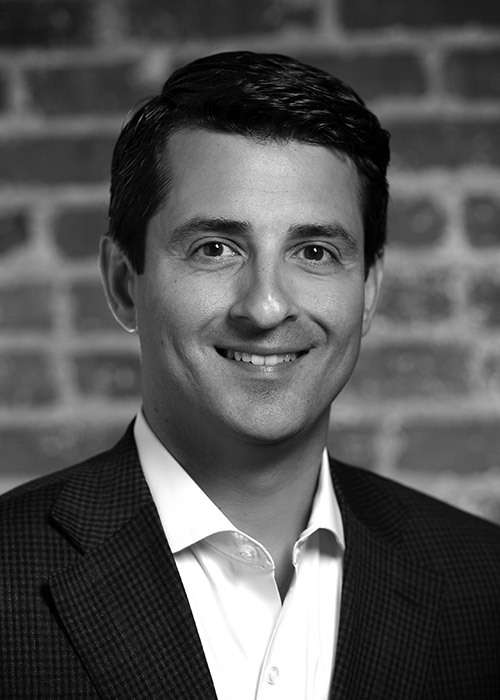 Navid also serves on the board of directors of Captify Health, Mindoula Health, and Trusted Health Plan. Prior to Morgan Noble, he was with Enhanced Equity Funds, a health care-focused private equity firm based in New York. Previously, he held positions with Lehman Brothers in the health care investment banking division, Ernst & Young’s Transaction Advisory group, and Arthur Andersen’s health care practice. Navid holds an MBA from the NYU Stern School of Business and a BA from Loyola University.